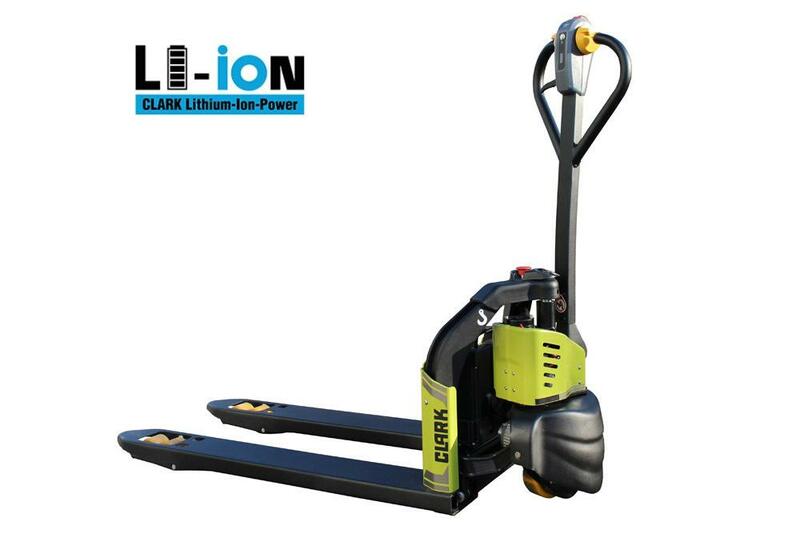 The WPio12 is an electric hand pallet truck with a lithium-ion battery. 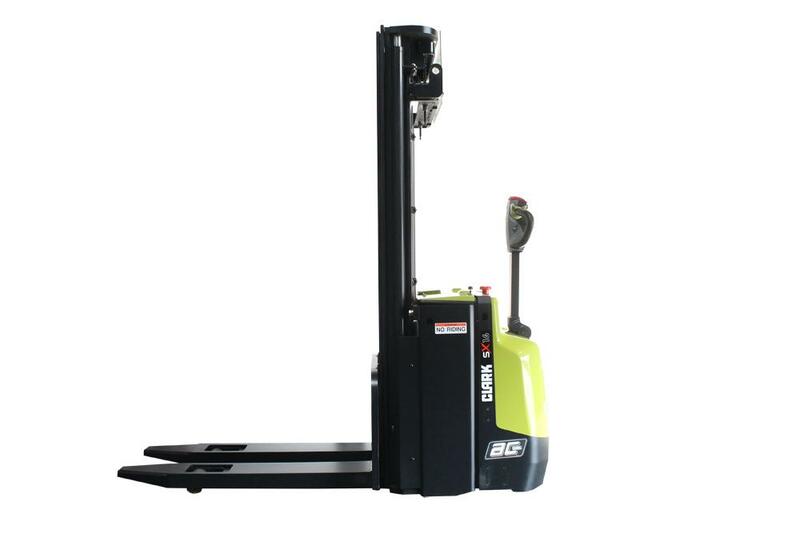 It is ideal for transporting all kinds of goods over short distances. 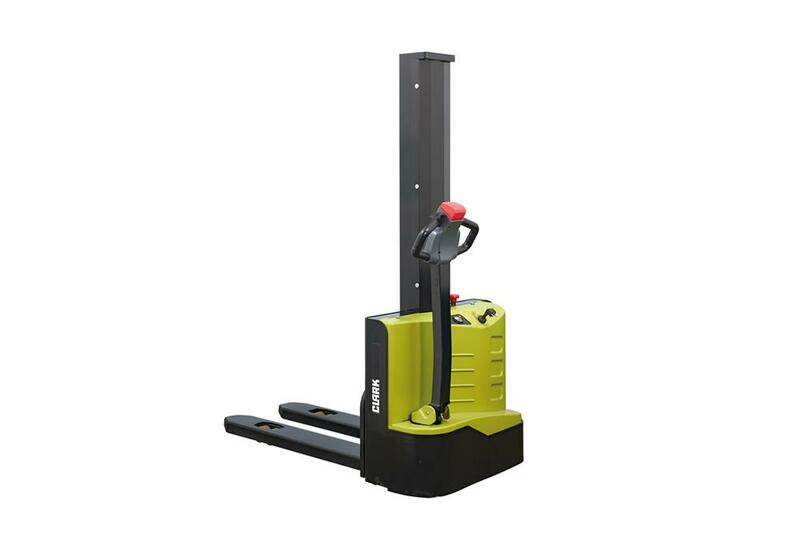 In contrast to conventional hand pallet trucks, the WPio12 lifts and moves goods using electrical power. The minimal L2 dimension (length to face of forks) of only 390 mm makes the WPio12 extremely compact and ideal for use in confined spaces, e.g. in stores and business centers of all types. Top-up charging can be used between full charges without affecting the service life of the battery. The battery can be recharged with any 230V socket. No costs are incurred for adapting the existing charging infrastructure (e.g. ventilation). After deep discharge cycle, charging to 60% battery capacity takes only 40 minutes and the battery is charged to full capacity after 2.5 hours. The lithium-ion battery has approximately twice the service life of a conventional lead-acid battery (approximately 1000 charge cycles). Furthermore, it does not require any maintenance with regard to battery acid. Thanks to the maintenance-free lithium-ion battery and the included charger daily routines stay much the same when a conventional hand pallet truck is replaced with the WPio12. The WPio12 is perfect for light duties in goods distribution, production tasks or warehouse applications. The high energy density of the installed lithium-ion battery provides great travel performance and long operating periods of up to 3 hours. At the same time, the WPio12 is very compact and has a low service weight, which means it consumes up to 30% less energy than vehicles with lead-acid batteries.